​​​Mark Elliott, founder of Vermont Home Specialties, Inc. and Montana Log & Timber Homes has four decades of experience in the construction trade as well as a degree in business management. Mark & Cheryl choose to live in both Montana and Vermont to be close with their family in both states. "We have a love for these parts of our country. As Mark expands his project management business, we feel our time in our favorite states will help us to better serve our customers. We’ll work closely with our customers to see that they get the quality home of their dreams." ​Vermont Home Specialties, Inc. and Montana Log & Timber Homes can help you off the ground with your Real Log Homes and Timberpeg packages. Options include project management of construction, as well as site consultant for Real Log Homes and Timberpeg packages, to leading your crews in proper assembly. Some recently assembled projects include a Timberpeg frame for the Burke Mountain Ski Resort, and a Timberpeg Post & Beam home in Sweden, as well as Real Log Homes in Pennsylvania, New York State, Vermont & New Hampshire. 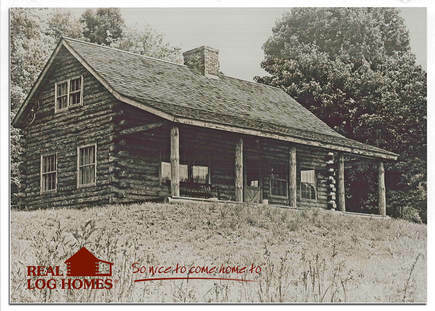 REAL LOG HOMES® began with the vision of Jesse Ware who built the first log cabin with his bare hands in 1963. 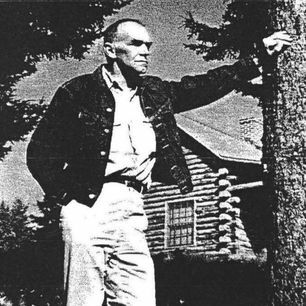 He also built a log home that was used as a model for many years in Hartland, Vermont, and served as the foundation for the company to become the leading pre-cut log home brand in North America. The original model home is now owned and lived in as a private residence and has become a local landmark. 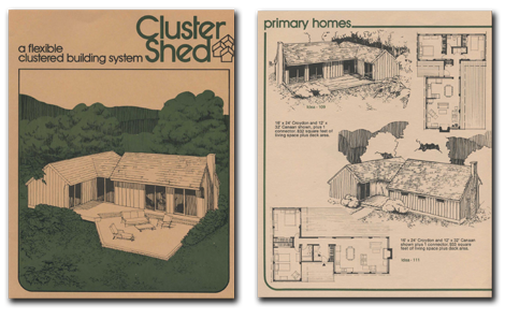 In the fall of 1972, the first timber project, a simple structure - originally called a Cluster Shed - was constructed and featured the traditional mortise-and-tenon joinery that has become the Timberpeg trademark. Customers loved the style of these structures but began requesting more custom, livable designs and options. 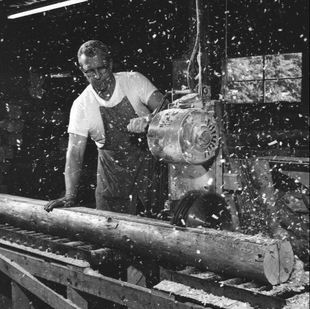 It was in 1974 that the TIMBERPEG® brand was born. We've been designing and fabricating Real Log Homes and Timberpeg timber frame homes ever since. Today Real Log Homes and Timberpeg are national, and even international, companies with more than 35,000 projects to our credit. Based in Claremont, New Hampshire, we are dedicated to designing some of the most unique log and timber frame homes in the world. Durability, comfort, and elegance are a byproduct of our manufacturing process, which combines the highly precise state-of-the-art CNC cutting machine (called a Hundegger - saving our clients time and money by reducing waste) and the time honored traditional techniques of hand peeling, cutting and finishing. Whether it’s advice on siting, design, finishes, assistance with bids, engineering or a complete package of materials – we’re here to help. For your countertops we sell granite, in a polished or honed finish, soapstone, Corian®, or Hi-Macs Solid Surfaces, Caesarstone® (a quartz surface) and laminate countertops. We will save you money on installation and give you the best prices we can. Please stop by our Real Log Homes model and see all the choices we have to offer. We also carry a variety of rustic furniture and accessories to complement any space in your log or timber frame home. Office hours are by appointment only. Please call or email us to schedule a visit. ​REAL LOG HOMES® and REAL LOG HOMES, So nice to come home to.® are registered trademarks of WHS Homes Inc.